Shiva.com provides an easy-to-use, efficient resource to help family members, friends, colleagues and acquaintances honor the passing of loved ones. 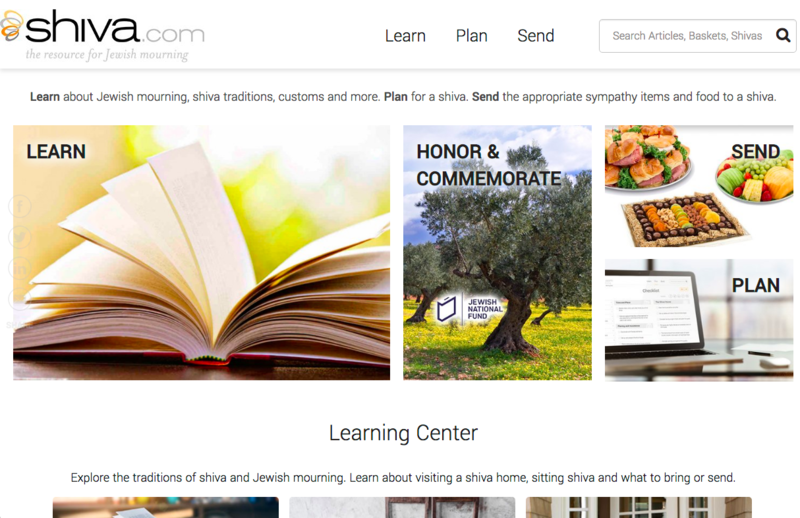 The site carefully blends centuries-old religious traditions with modern-day customs to help support, communicate and mourn. It also provides highly curated products to send to family and friends nationwide through a user-friendly ecommerce platform. 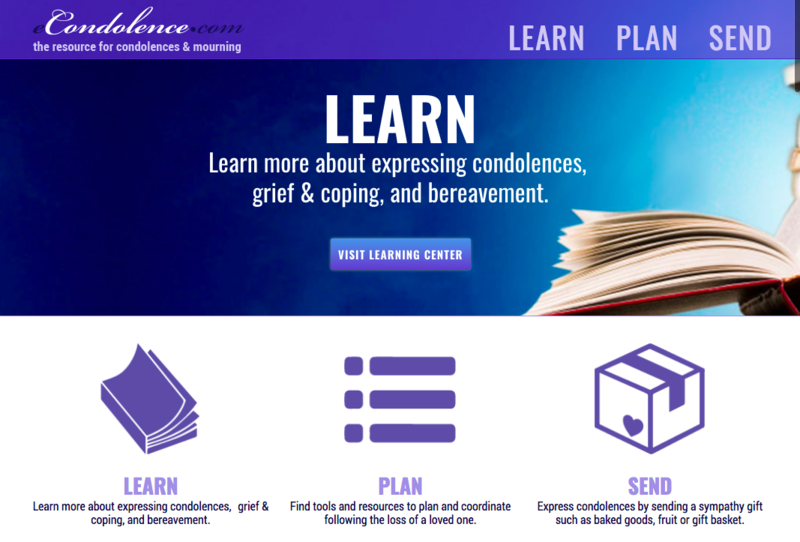 eCondolence.com offers information and guidance about appropriate items to send and words to express condolences in a respectable and understanding way for a number of different faiths. The site can serve as your organization’s resource for expressing sympathy. It provides content and services to assist corporations, academic institutions, and organizations in mourning the loss of a colleague or client and provide appropriate items to send to a home on its behalf. 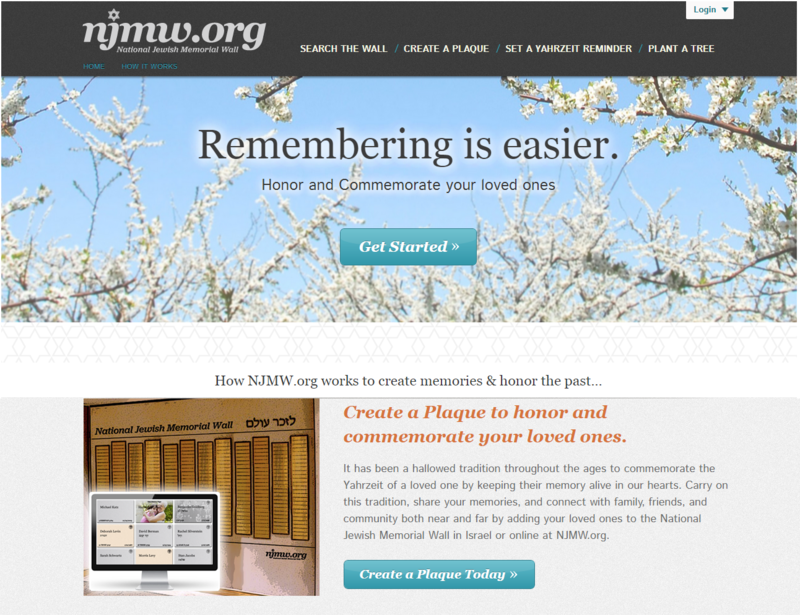 NJMW is a memory sharing platform dedicated to honoring, commemorating, and engaging family and friends through the sharing of stories, pictures, memories and more. The plaques that users create, whether on the National Jewish Memorial Wall in Israel or online at NJMW.org, serve as a perpetual memorial to their loves ones. The site also provides free email annual reminders to users to commemorate the anniversary of the passing of a loved one. Cemetery.com helps people navigate through a sensitive decision making process with respect, knowledge & transparency. We are the first educational platform and marketplace to revolutionize the way people engage and think about end-of-life planning and services. 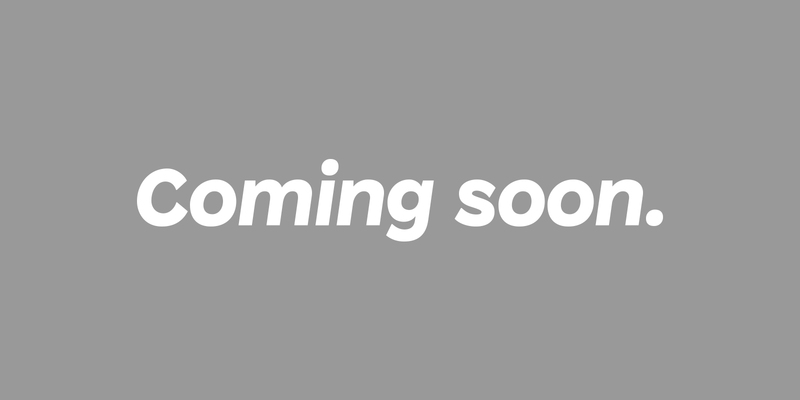 More information to be available soon.